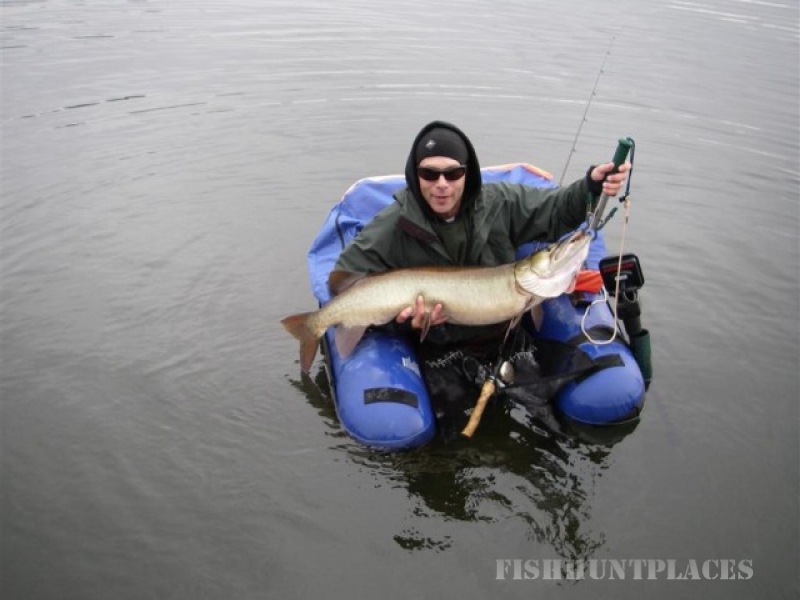 Mountain View fishing & Hunting Lodge is located on the North shore of Nepewassi Lake, where you can enjoy fishing for pickerel (walleye), large & small mouth bass, muskie, tiger muskie, northern pike, perch and burbot. 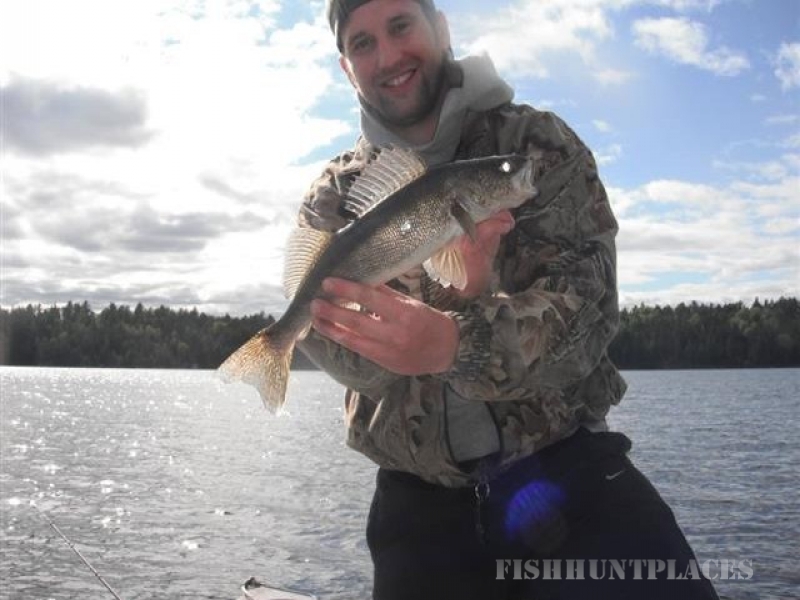 Nepewassi Lake is 16 miles long, narrow and considered one of the cleanest lakes in the area. It is a cool water lake with an average depth of 15′ with holes up to 60′ deep. We are surrounded by over a thousand acres of Crown Land and the avid hunter will find not only plenty of small game, such as partridge, grouse and duck, but also the bigger game of bear, deer and moose. 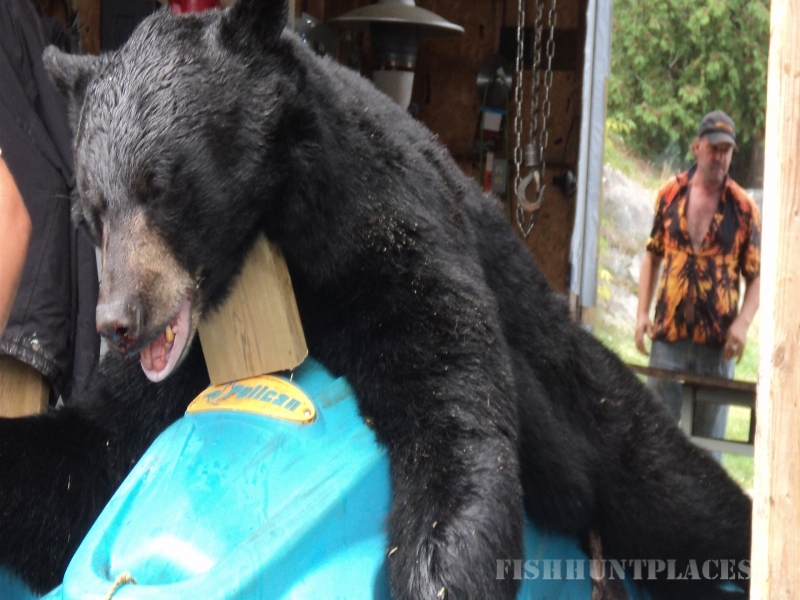 We offer guided Black Bear hunting packages with sites on both crown land and private property, some sites via motor vehicle and others by boat only. For the “Photographer Hunter”, the wildlife throughout the area also includes red fox, raccoon, beaver, otter, rabbits, many different species of birds and much more!